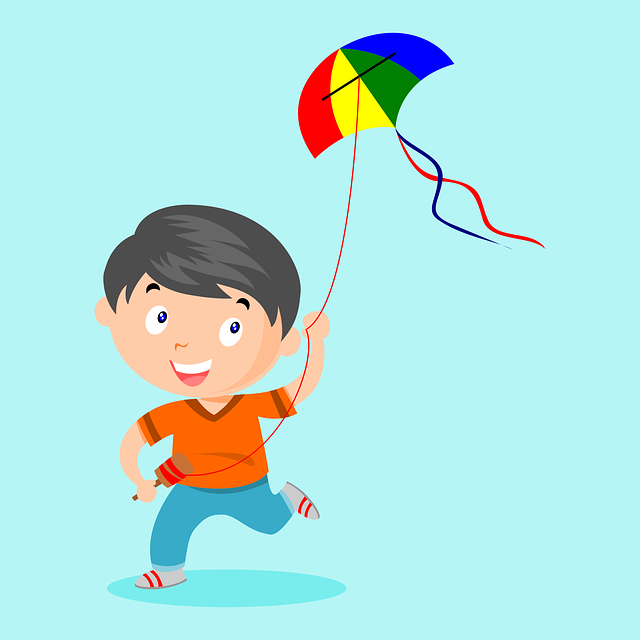 Home | Hours & Locations | Plaza Branch | Kids Event | Friday Night Family Fun: Fly a Kite! Friday Night Family Fun: Fly a Kite! Learn to make a homemade kite and see if you can fly it! Supplies provided. For ages 5 and older.